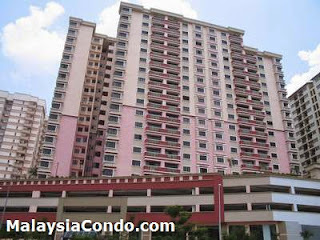 Pelangi Astana Apartment is located in Petaling Jaya, a leasehold apartment developed by Metro Kajang Holdings. Pelangi Astana is a 20-storey apartment block consists of 180 serviced apartment units. Built-up area ranging from 1,052 sq.ft. 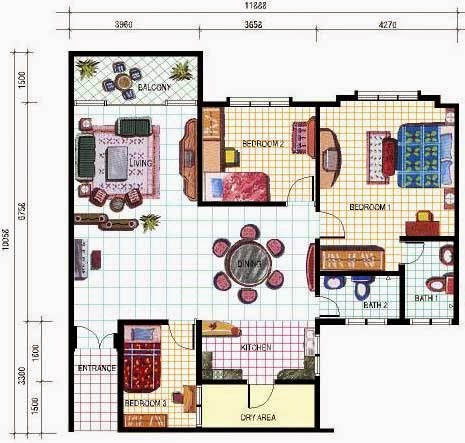 to 1,948 sq.ft. 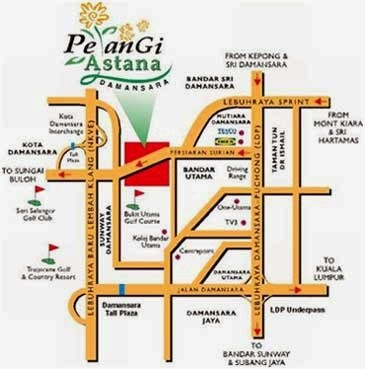 Pelangi Astana is convenient to amenities as the ground floor and 1st floor are attached with retail complex consisting of shopping outlets, mini market, convenience shops, post office and so on. 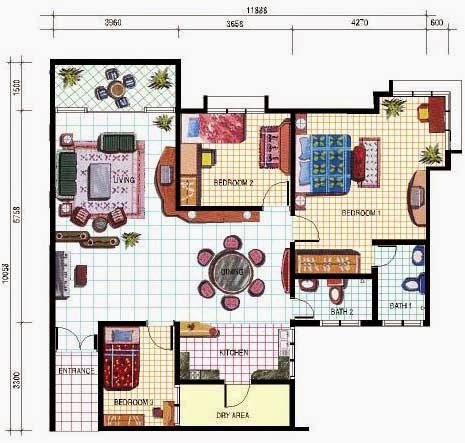 Built-up Area : 1,052 sq.ft.- 1,948 sq.ft.